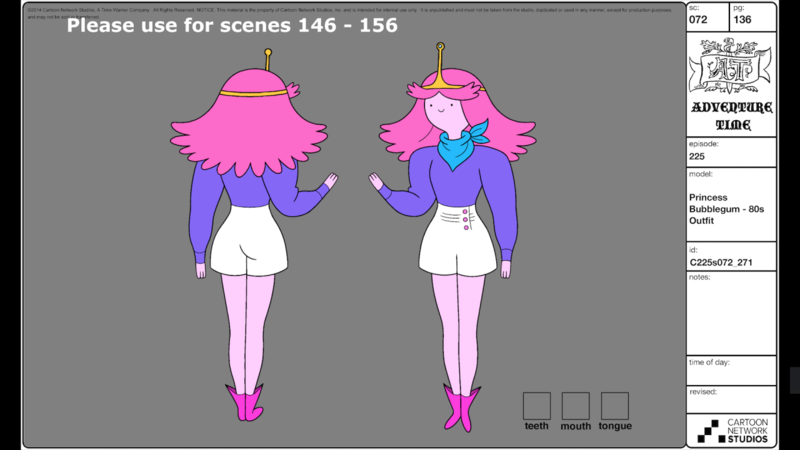 Here's another Princess Bubblegum design I loved working on from the "Lady Rainicorn of the Crystal Dimension" episode of Adventure Time. Gotta love those shoulder pads. :) It was based on a sketch from Somvilay Xayaphone's storyboard.